History tends to repeat itself. But in new and interesting ways. This is the story of a lifestyle brand born out of the resurgence of a classic cocktail. The world is evolving around us, every single day. Technology drives opportunity, and people advance process by challenging status quo. Expectations rise for the disciplined American to encourage change and show real results – this is tiresome work deserving of reward. It took a simple and elegant concept, from three determined friends, to compliment the out-of-office experience for these Americans. The adventurous Americans. The trendsetters that appreciate the right now and the freedom of everywhere. 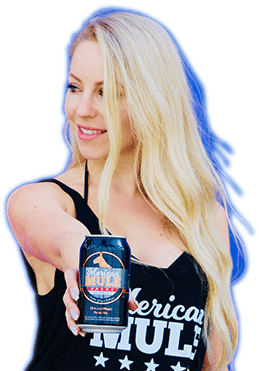 ‘Merican Mule was born in its original birthplace of Los Angeles. The original was iconized by the copper mug, but restricted by time and mobility. We are a disruptor giving others the opportunity to grab and go, anywhere, with the same refreshing taste, every single time. Come be a part of a movement meant to reshape the way you think about what you drink. We are more than just an alcoholic beverage. We are a community of those who want to make an impact in many different ways. We created a premium, vodka-based Moscow Mule Cocktail that is convenient, refreshing and refined. 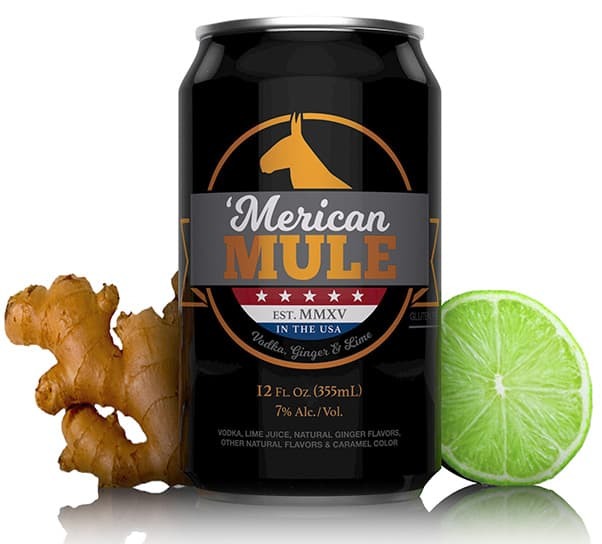 With natural flavors and 7% ABV, this delicious Moscow Mule in a can is the perfect cocktail. Our Mule Cocktail is always made to taste crisp and refreshing every single time you drink it. 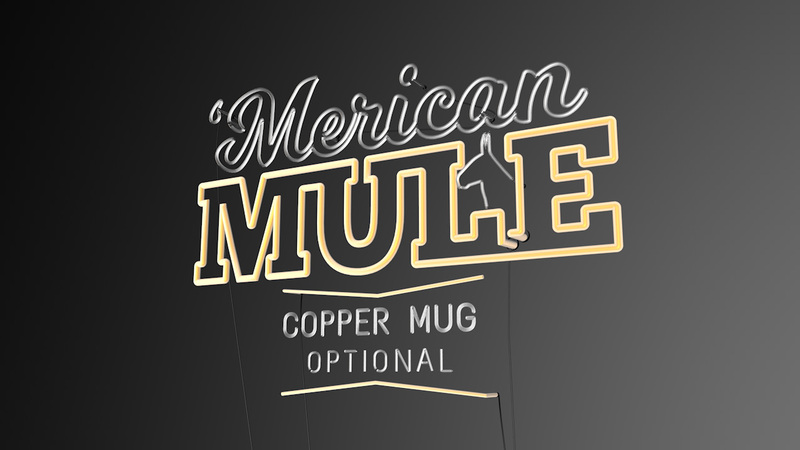 Grab and go without the hassle of packing bulky ingredients and copper mugs. Mule cocktails are the hot on the market right now. 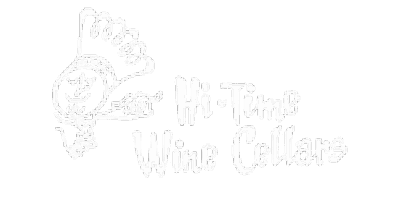 Enjoy great taste, and a finer lifestyle experience.  Sign-up for our Newsletter to receive the latest News, Product Launch & Parties to come.  Looking to buy some ‘Merican Mule? Look no further.  You can have us SHIPPED to you, or FIND US nearby at your favorite local package store. 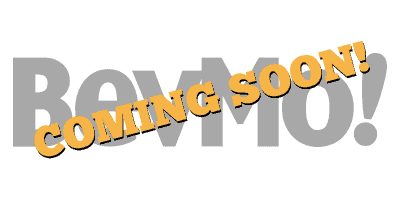 Contact us via our form to let you know as soon as possible. 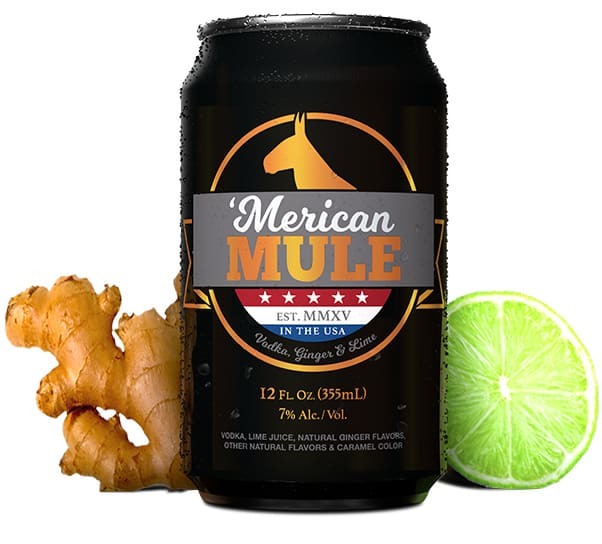 Hosting and event and looking to provide ‘Merican Mule to your guests? Spread the love by sharing with your friends.